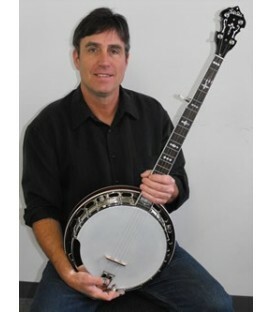 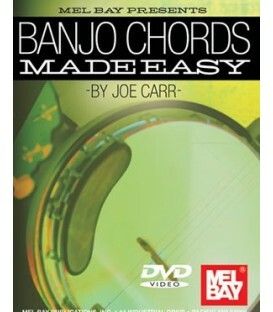 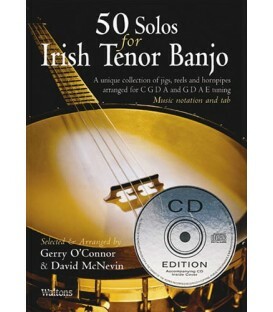 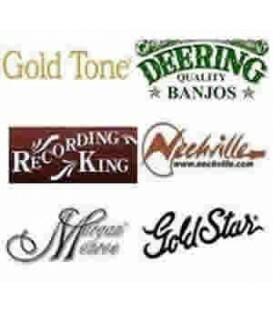 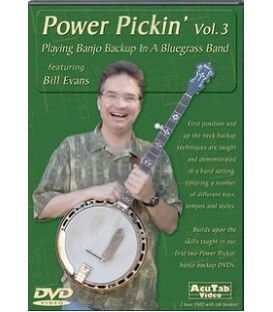 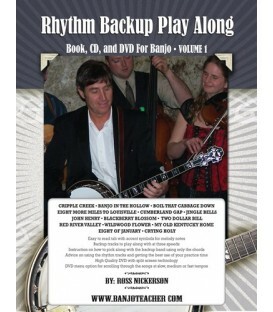 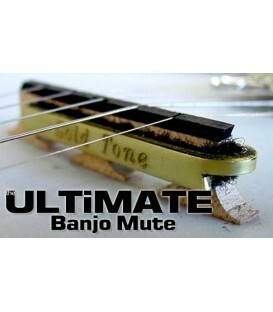 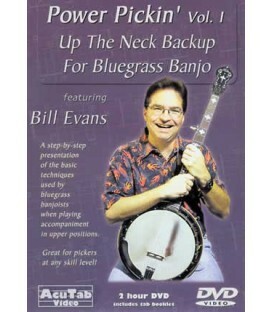 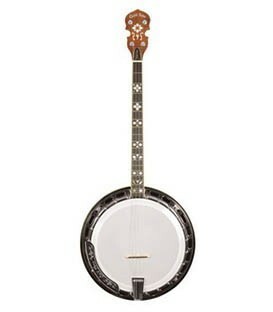 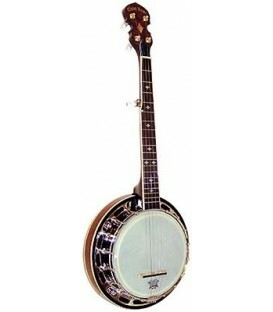 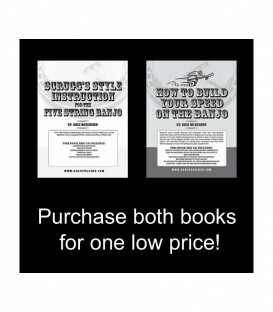 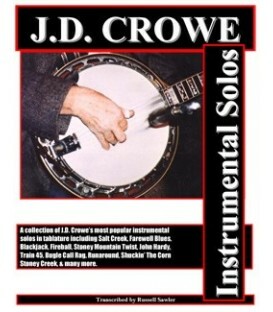 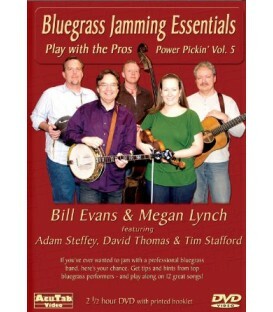 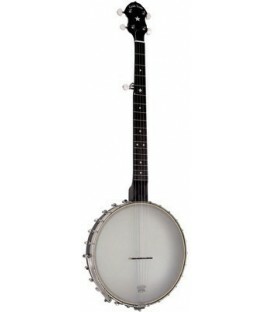 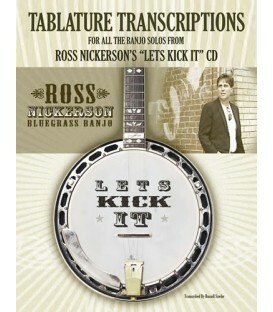 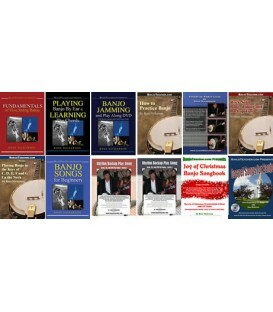 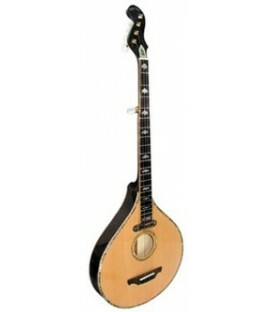 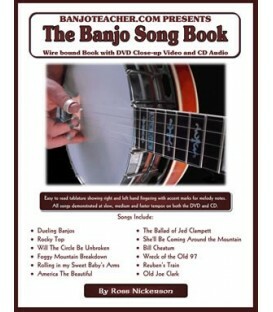 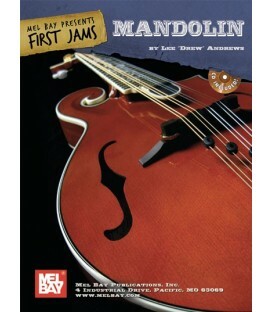 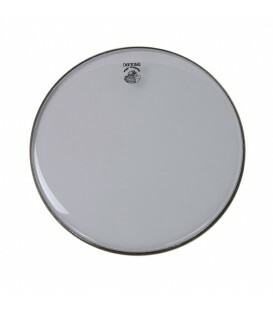 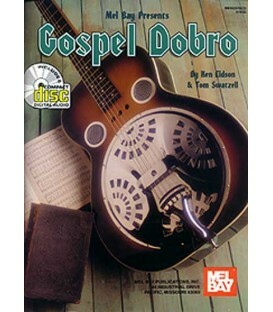 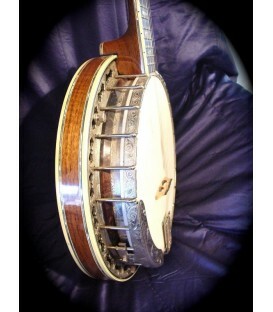 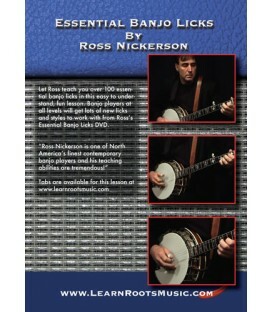 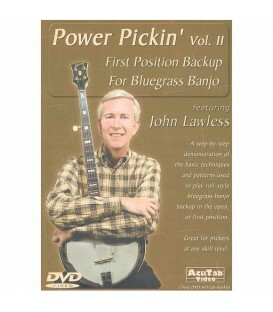 Learn how to play backup with Janet Davis' comprehensive backup banjo book now available with DVD and CD. 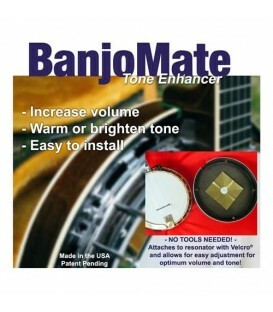 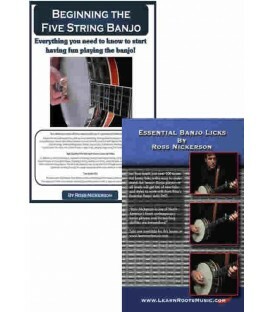 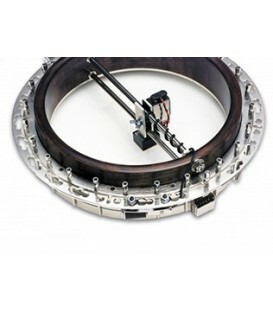 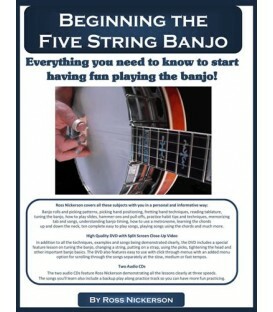 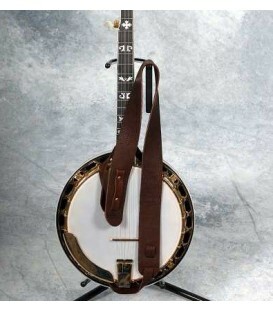 Learn the basic techniques commonly used on five-string banjo to accompany vocalists and instrumentalists. 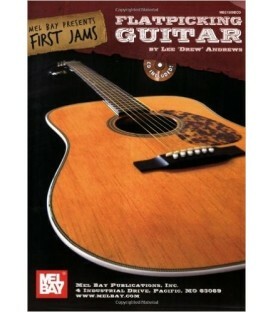 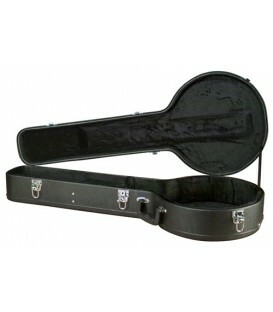 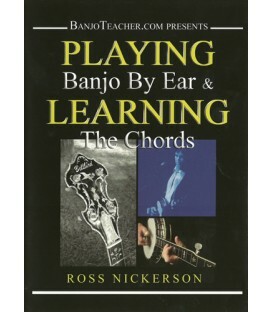 Separates the various back-up techniques into categories determined by song tempo, by lead instrument being accompanied, and by the area of the fingerboard in which the chords are being played. 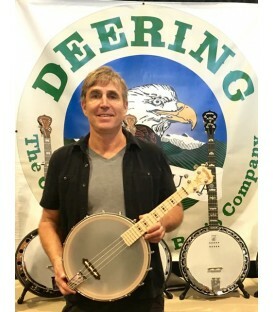 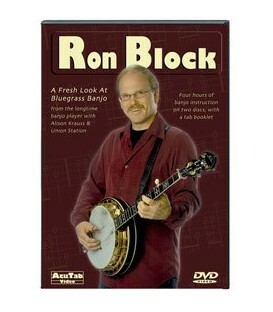 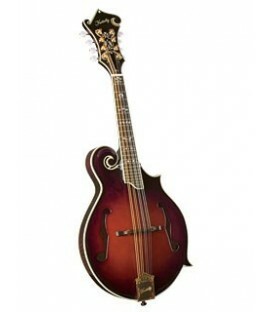 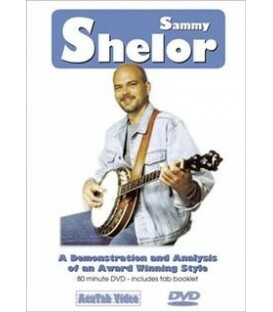 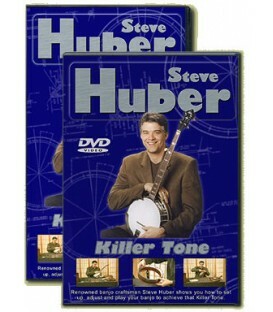 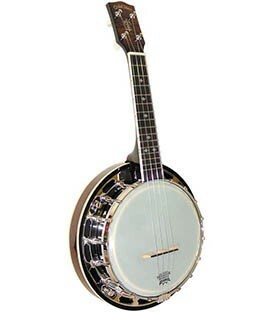 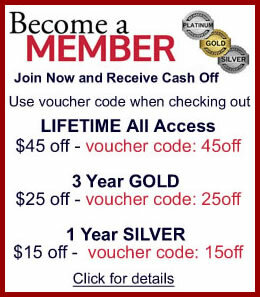 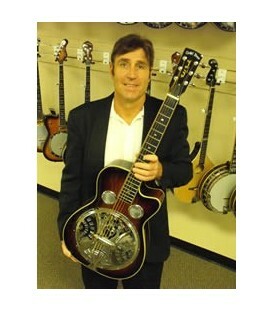 Presented by one of America's finest banjo teachers! 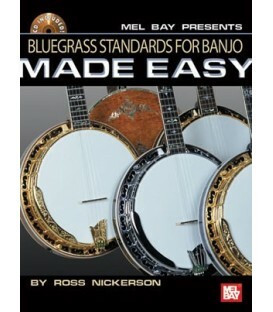 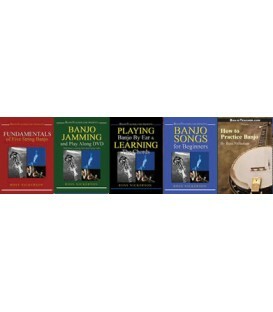 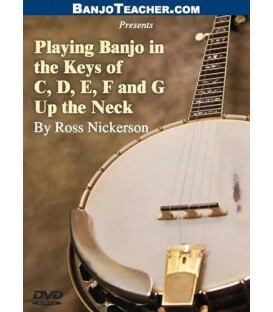 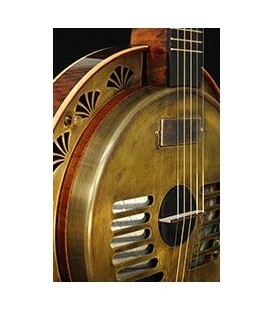 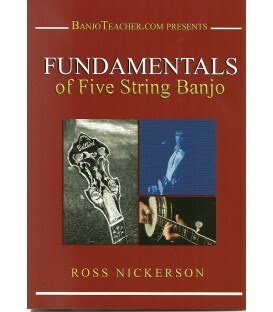 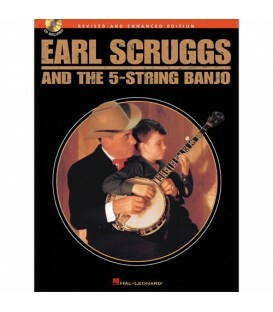 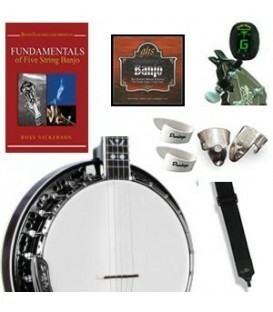 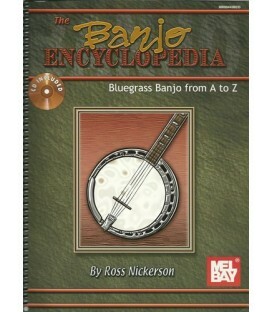 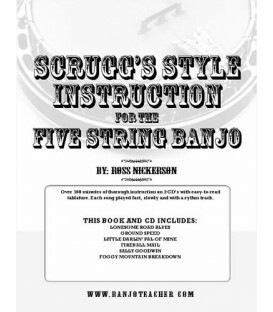 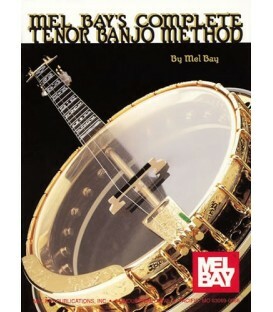 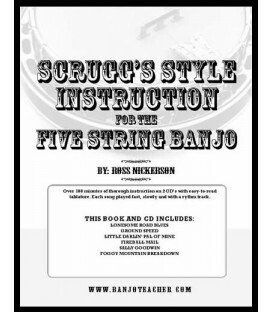 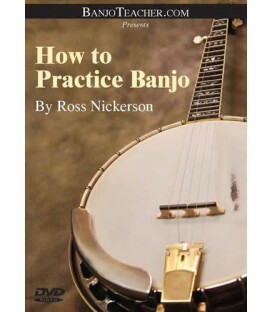 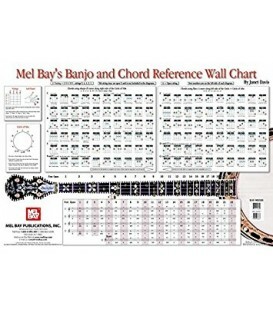 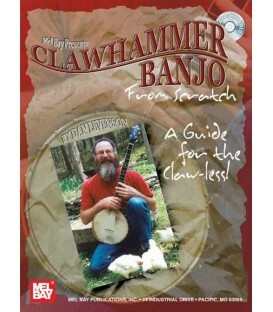 With its wealth of information on how technique can be tastefully applied, Back-Up Banjo is the definitive book on the subject of banjo accompaniment. 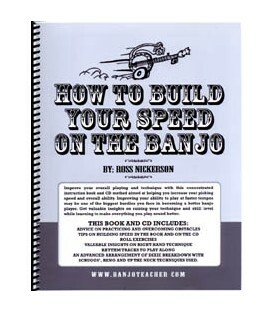 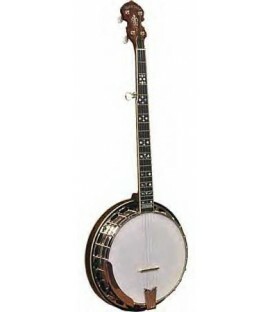 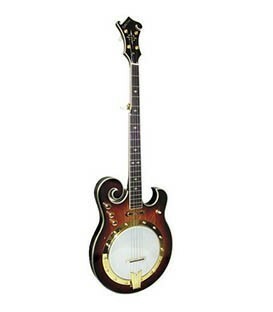 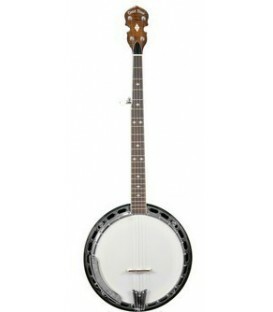 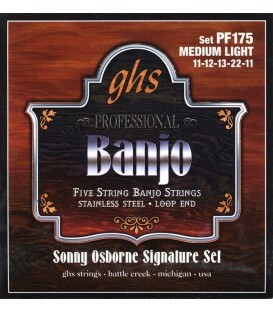 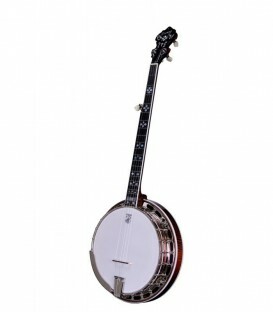 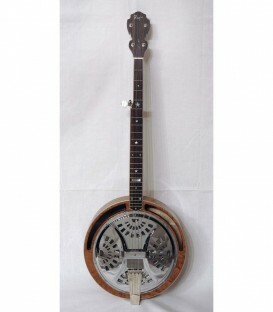 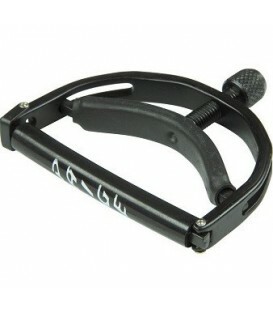 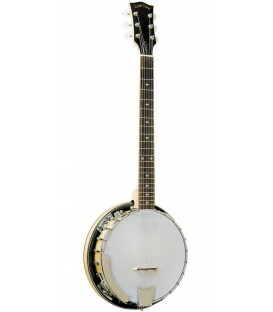 Since a banjo player in a band plays accompaniment at least 75% of the time, it is extremely important to master playing in this style. 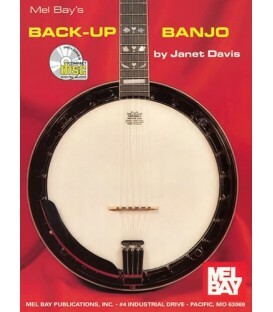 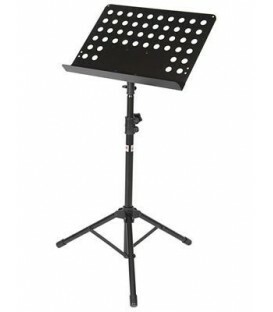 Janet Davis offers specific suggestions for accompanying a vocalist or instrumentalist in a variety of styles-- and then provides musical examples illustrating her points. 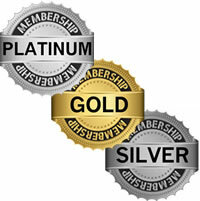 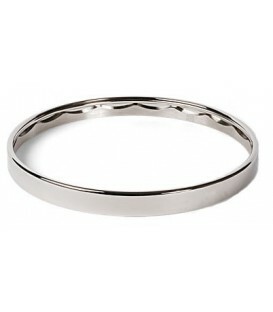 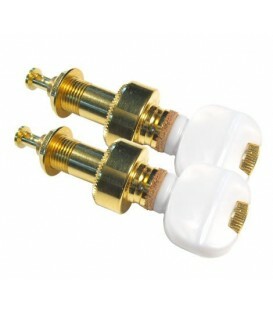 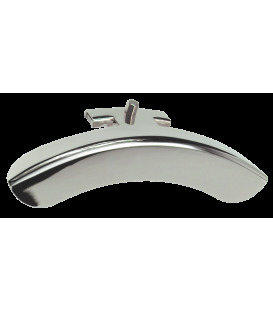 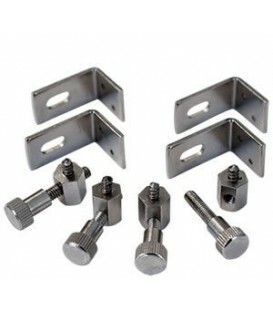 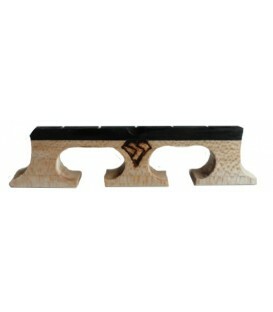 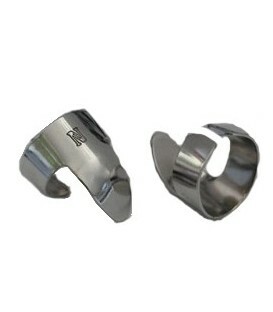 Janet breaks her concepts down into their basic components, making them crystal clear in lay terms. 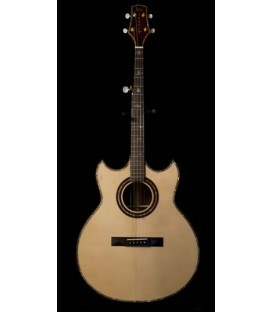 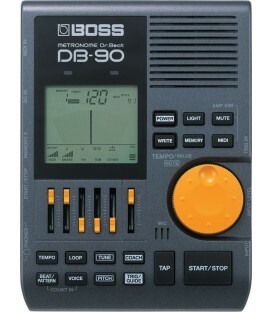 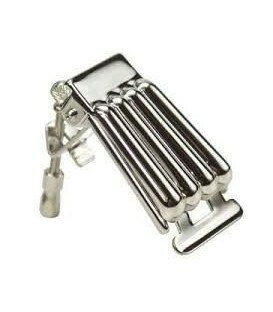 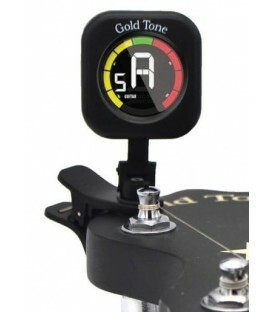 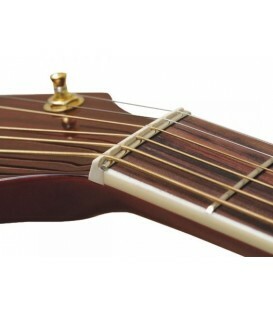 The various back-up techniques are separated into categories determined by song tempo, by lead instrument being accompanied, and by the area of the fingerboard in which the chords are being played. 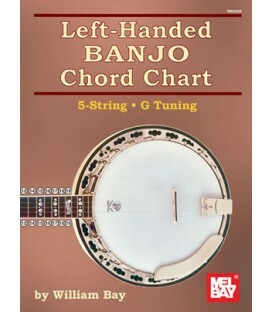 In notation and tablature. 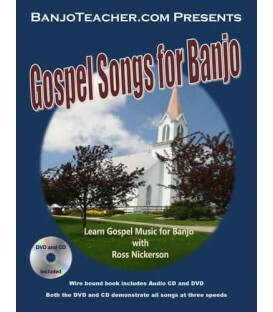 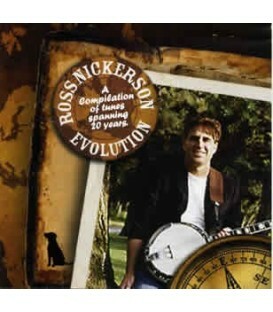 This set includes a companion 2-CD set which demonstrates the examples in the book.